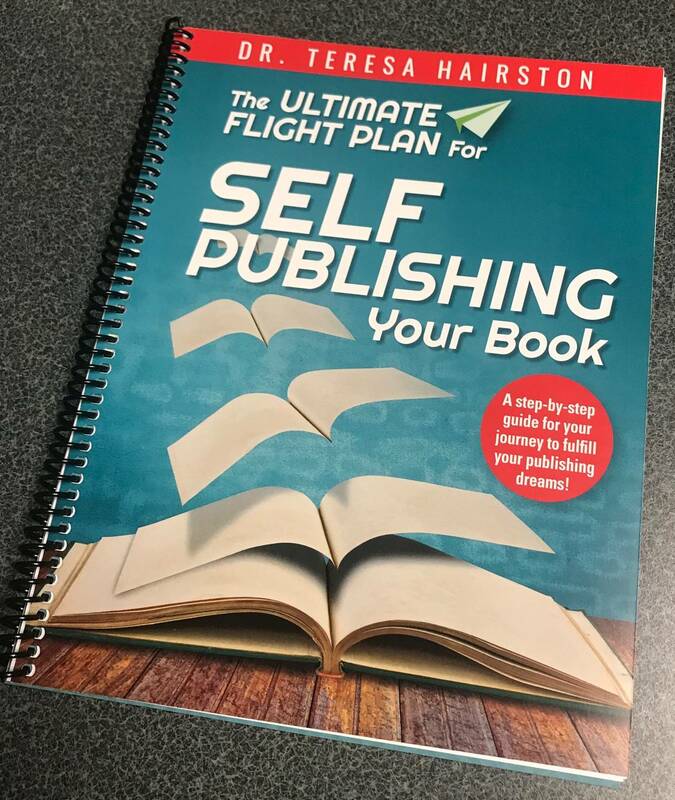 This manual provides a complete step-by-step guide for anyone who aspires to become a self-published author. From concept to completion, you’ll get expert advice and instructions that are easy to understand. The wonderful thing about this manual is that it allows you to write in it! You’ll be able to “journal” your journey — from your preparation to your marketing!